January is the one month of the year that seems to be endless. Christmas and New Year has been and gone and we’re looking forward to the days getting longer and maybe planning a summer break. I don’t know about you, but I find myself at a bit of a loose end this time of year. I wanted something to get my teeth into – which didn’t involve exercise or ‘Dry January’. 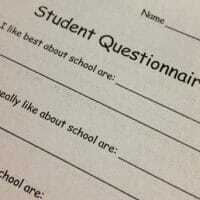 So I got to thinking. As a chartered surveyor, I sometimes like to research the history of an area or the history of a house when we carry out a building survey, partly for our own interest and partly to assist our clients. Have you ever wondered about the history of your home? Most people might consider their family history being an interesting story, but there are some pretty special hidden secrets in many a house. 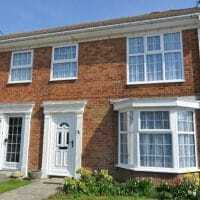 Researching the history of a house can often help surveyors explain unusual features, cracks and construction details. For instance, in London many pre-war properties were damaged or rebuilt and if we can identify this it can explain such damage. 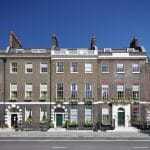 More often than not, we research the history of older houses. It isn’t a black art and doesn’t take too long – we use easily available online information sources and occasionally refer to our small library of research books, most of which were acquired before the internet – oh so many moons ago! Here are some great sources of easily available information that you can use to build a picture of your house’s history. There is such a wealth of information available we’ve split this blog in two – here we highlight the value of old maps for your research. Most of these images and maps are of Springbank Road in Hither Green, London SE13 where we recently carried out a building survey. 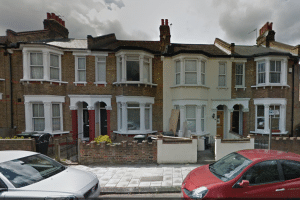 The house we surveyed is in this terrace of reasonable looking late Victorian houses. Terraced Victorian Houses in Hither Green, Lewisham SE13. 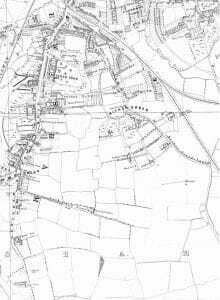 Old maps are great and a good place to start – they tell us what was there, when a property might have been built and what may have happened around it. They can also tell us what hidden features there may be locally, for instance old rivers, ponds, mines and quarries. There are several map sources online but we like to use a side by side map viewer so you can compare the current plan with maps of various dates and see changes in the built environment related to the site. Have a look at this side by side viewer. This map image shows that in 1893 Springbank Road was originally called Saravia Road and had not yet been developed. This helps us to date the house we surveyed as post 1893. 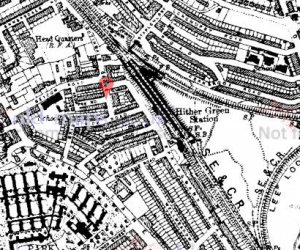 Map from 1893 of Springbank Road Hither Green. Another useful site is old-maps.co.uk which has a historical map archive. Using this site we can find a map of this area from 1910 (below) which shows the development in Saravia Road. By using these resources together we can be certain that the house in question was built between 1894 and 1910. And finally, by looking at the 1919 map we can see the road has now changed its name to Springbank Road. 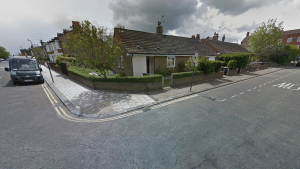 Whilst that may not seem terrifically important, to a surveyor carrying out a building survey the road name often reflects a local feature that we may need to consider. In this case, does the spring reference mean there are local springs and a high water table? 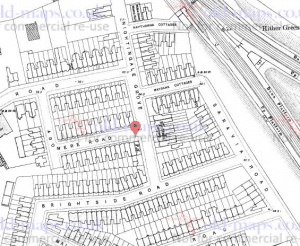 Map from 1919 of Springbank Road Hither Green. Although specific to London, bomb maps are really interesting to have a look at. 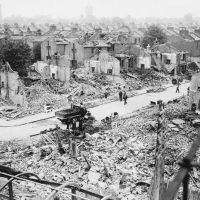 London County Council maintained maps of all World War 2 bomb damage. They have been out of print for many years, but are now republished by the London Metropolitan Archive and are available from Amazon. More information about bomb damage is at another intriguing site, Bombsight. This highlights all the areas bombed in London during World War 2. These resources are very useful for seeing what damage occurred locally and directly and can be used with other published information. For instance, there are three very useful (but long out of print) books by Lewis Blake which detail the bombing raids and flying bomb attacks over south east London, providing addresses, dates and damage details. This book confirms that the damage was due to a V1 flying bomb on 29 July 1944. No residents are reported as being killed, but there were 5 people killed at the Railway Station opposite. Here’s the bomb map for Springbank Road. The ring confirms a V1 attack and the colours the extent of damage: “total destruction” (black); “damaged beyond repair” (mauve); and “damaged beyond repair – doubtful if repairable” (red). 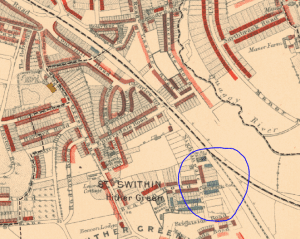 London Metropolitan Archive Bomb Map Extract Hither Green. 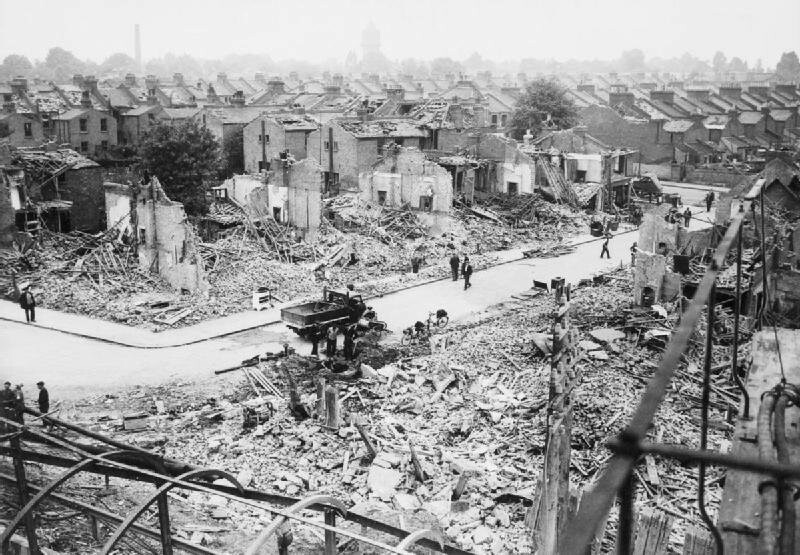 From the Lewis Blake book, we found this image which shows the aftermath of a bombing raid in 1940. A Google search identifies it can be found in the Imperial War Museum collection which can be accessed and searched online. The house Collier Stevens surveyed is to the far left of this picture. It can be viewed in conjunction with the side by side viewer and other maps and information such as Charles Booth’s Poverty Maps discussed below. For an up to date view, Google Streetview, or the Bing Maps equivalent, is invaluable and can help in identifying more recent changes. For instance, has a tree been chopped down that might have affected a building? 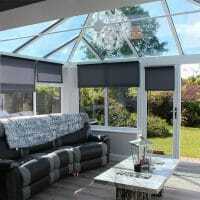 Has the garden been remodelled or an extension added? Most of the images that you can find on these sites are date stamped. Published as paperback books (at least in part) in the late 1990s and latterly as printed maps, these are now online. The poverty maps were created between 1886 and 1903, as part of Charles Booth’s study into the lives of Londoners. Streets were visited and the residents studied and categorised from the lowest class to wealthy and their status colour coded onto a map. 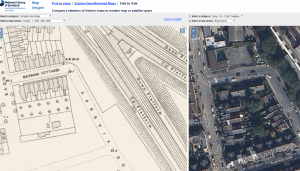 These maps give a fantastic indicator of the history of an area and street. The books (if you can find them) also give a narrative on a street by street basis. 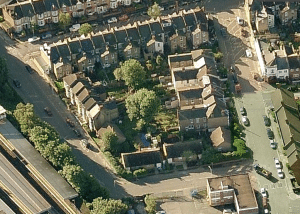 Charles Booth’s Poverty Map Hither Green Lewisham SE13. The extract from the diary for this area reads: “Walk Wednesday 15th & Thursday 16th November 1899.” (This now tells us that the house we were looking at was built after 1899.) “…Seravia Road, New. 2 storey cottages. From uncoloured of map to Purple”. Some basic internet research can turn up some great images of old maps, using eBay as a research tool can help turn up old parish boundary maps such as this one of Hythe. These can be helpful if streets have moved or changed name as very often they were compiled locally. A quick and final search for Springbank Road and Hither Green turned up this from 1877. 1877 Map, Hither Green Lewisham. 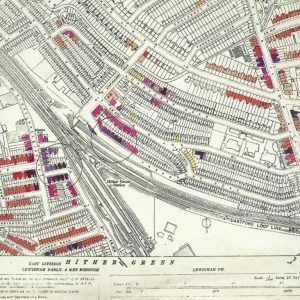 If viewing these fantastic maps has whetted your appetite, part two of researching the history of your home looks at using photos, existing organisations and more, in finding your house’s past. The vendors reduced the price by £10k … best £500 I’ve spent!